The Swiss Pilates Institute is committed to high quality education programs, based on 30 years of experience. 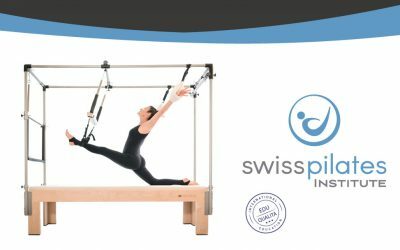 The Institute’s focus is to providing an education program that lets you grow into a professional Pilates career with swiss precision and modern & comprehensible learning techniques. All Swiss Pilates Institute educational programs are oriented towards maximum understanding and effective learning, for the students to quickly feel comfortable and further deepen their attained knowledge & skills. An internationally standardized examination procedure ensures equal test conditions for all students and guarantee that graduates meet certain quality requirements. Swiss Pilates Institute is operating according to international education standards defined by EduQualita, an international association for the harmonization of vocational education. Swiss Pilates Institute teaching approach is rooted in the knowledge and 3 decades experience of our educational lead instructor, Patricia Duchaussoy. Introduced to Pilates through Alan Herdman, learned from Romana Kryzanowska, Stott Pilates, Ron Fletcher, Portia Page and treating hundreds of clients in her Studios, she knows how to perfectly blend different Pilates styles and make them available and comprehensible for our next generations of instructors. In our courses, we teach and help our students from all our HEART and expertise. We believe that learning and change happens on a very individual level, therefore we focus on a truly human centered approach in everything we do. Our courses focus on developing outstanding pilates professionals who understand how the Body really works and how to BEST help their clients to improve. Who can join SPI Courses ? 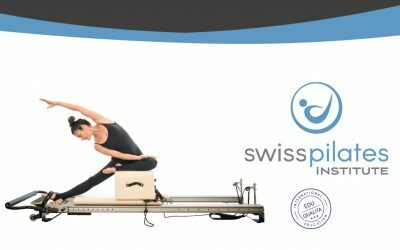 Why join Swiss Pilates ? Is there a certificate ? Pilates is one of the most powerful tools known as of today to support people who want to improve their tness level and feel good in their body. More than that, It is a highly efficient therapeutic approach for those who seek to improve from issues due to postural or post traumatic issues problems. Swiss Pilates Training brings professional completion to your profile. Professional Pilates Training is a key factor for any physical fitness career. The Swiss Pilates Institute focuses on making you a great Instructor by understanding the core of the Pilates method through practice, self-experience and theory. The Swiss Pilates Institute is one of the few schools giving you valuable insights on “what, how & why” to teach (skills & didactics & integral understanding) and not only on the “what”. With Pilates becoming more recognized and popular every year, being a certified SPI Pilates Instructor has proven to improve professionalism and make you more credible for your students and very attractive for any Fitness Club or Studio to hire you. Yes, you will get an international certificate for each of the training programs after successful examination. 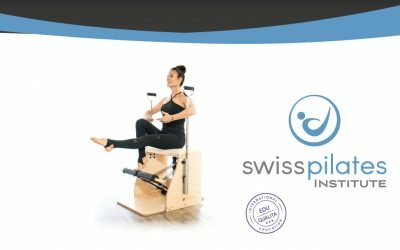 Any certificate you will obtain from the Swiss Pilates Institute certifies that you went through a professional Pilates education program according to international standards. The certificate proves that you have attended in-class education and practice-teaching for a certain number of hours, as well as passed an internationally standardized examination procedure.